What does it take to be part of the PRO Compression Ambassador team?! Well, I'm glad you asked! They put together an infographic last year with some of the stats for the 2017 team and I thought it was super interesting and insightful. 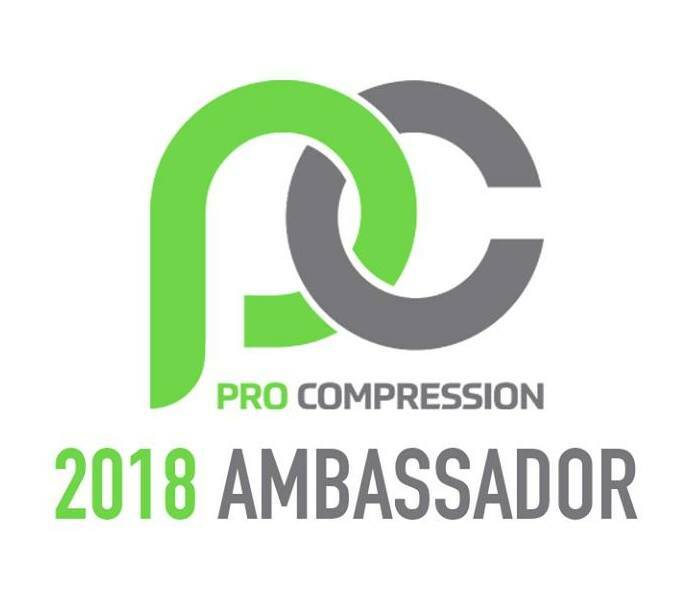 PRO tries to find a balance of social media enthusiasts, active athletes in their respective communities, and above all things: a fan of the brand. The program wouldn't be successful (or any fun) if everyone was the same. And, since I've been a part of the crew for many moons, I can attest - this is a super awesome group with so many amazing individuals with their own talents, strengths and personalities. I'm truly honored to have been and continue to be a part of the team. 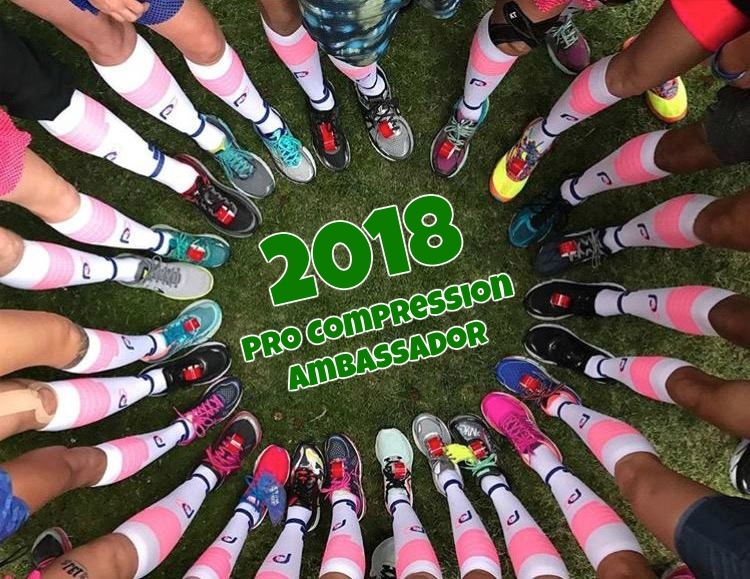 So here's to another year of running, racing and recovering with PRO Compression along for the ride to #KeepItTight! That makes you a Legacy Runner!! That's so cool! Way to go. And that Infographic is pretty neat. It shows that the brand really cares about it's ambassadors. Congratulations! Wish I was joining you... perhaps next year. I love my ProCompression Socks! !